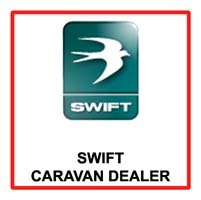 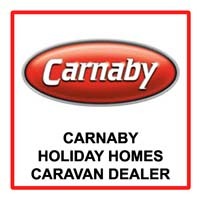 To search for static caravans for sale by a specific caravan dealer, use our caravan dealer listings to find the closest retailers to you. 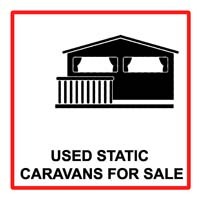 Undecided on the location of your static caravan? 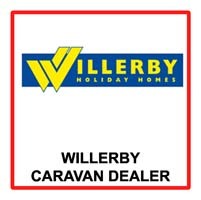 Why not browse our caravan parks listings to find the static caravan for sale in the right location. 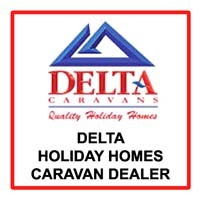 Listed below are all our available static caravans for sale from Prestige-Leisure-Lodges. 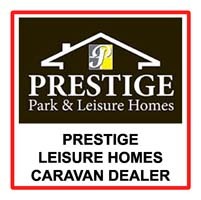 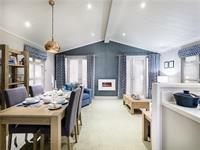 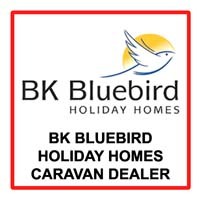 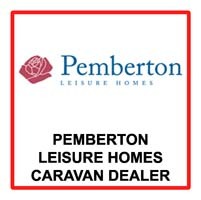 If you are looking for a new Prestige-Leisure-Lodges static caravan for sale we have made our listings simple for you with no duplicated Prestige-Leisure-Lodges caravan adverts, simply select the model that you are interested in and contact as many Prestige-Leisure-Lodges dealers as you wish for the best price! 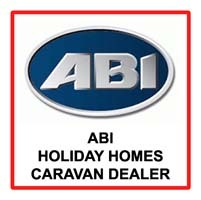 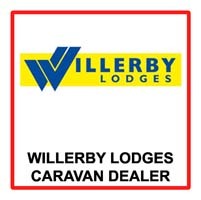 All used Prestige-Leisure-Lodges static caravans for sale will be linked to either a dealer or private seller. 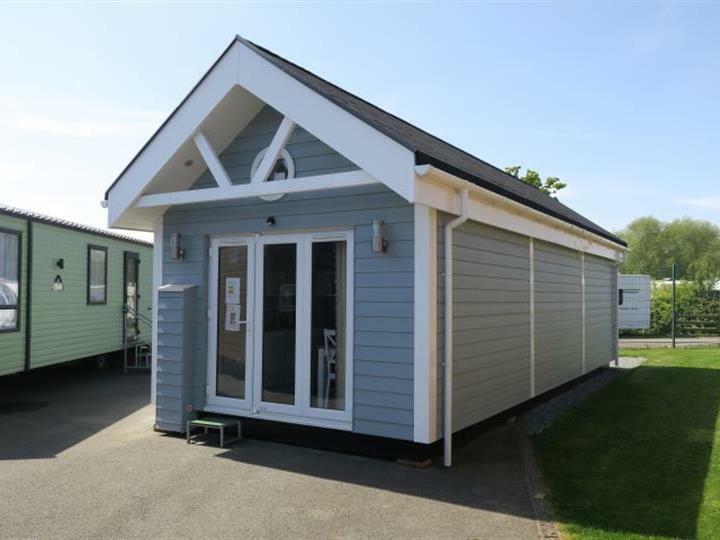 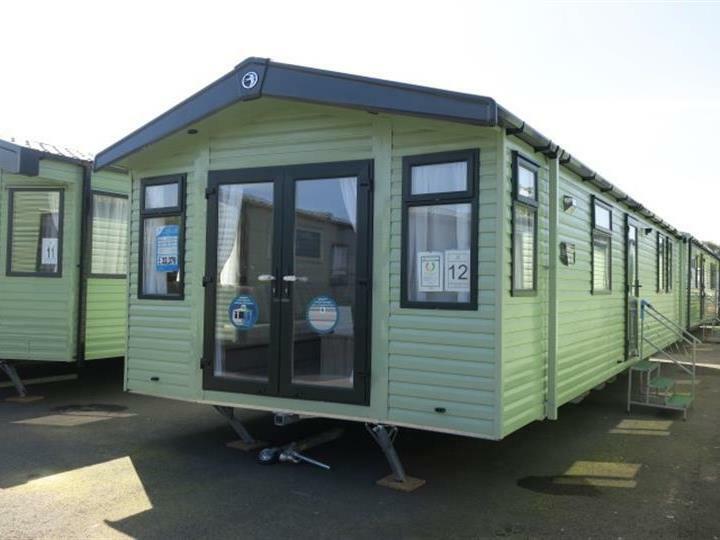 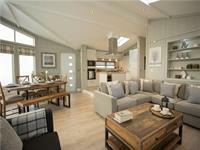 Are you looking for a specific prestige-leisure-lodges ranges of static caravan for sale? 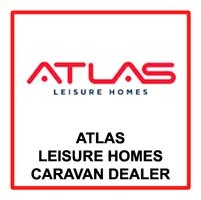 Simply select which prestige-leisure-lodges ranges of static caravan for sale that you would like to view from our drop down list below. 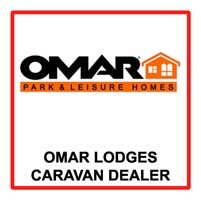 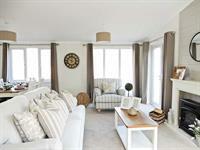 Plas Coch Holiday Home Park - £P.O.A. 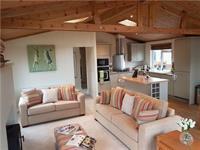 Allerthorpe Golf & Park Retreat - £P.O.A.